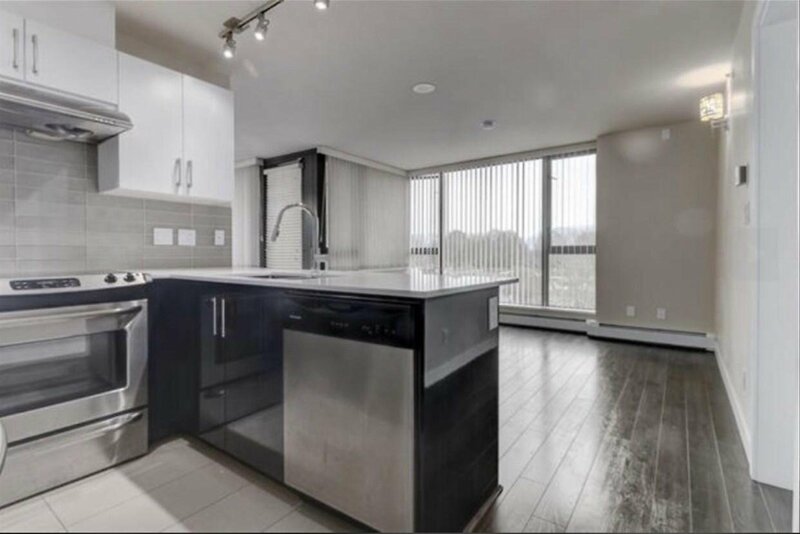 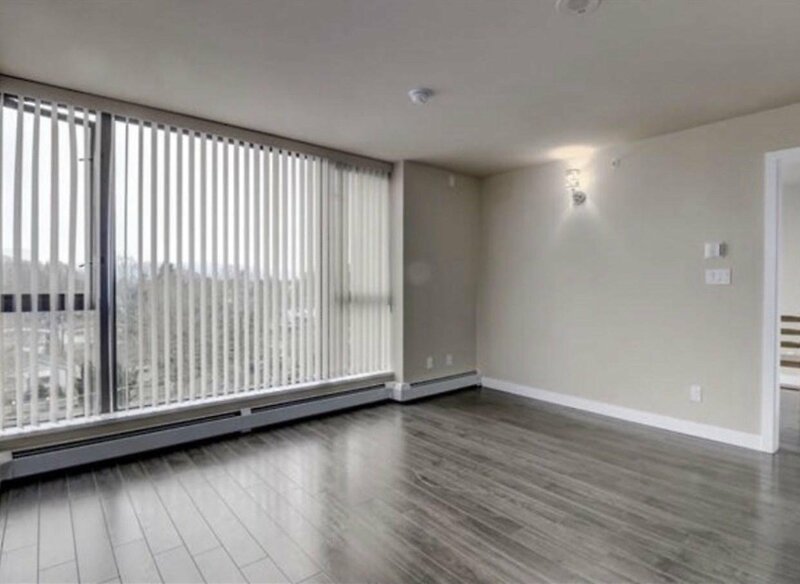 Located on Kingway and Earles; Skyway Tower provides a modern lifestyle combining convenience, functionality, security, and quality. 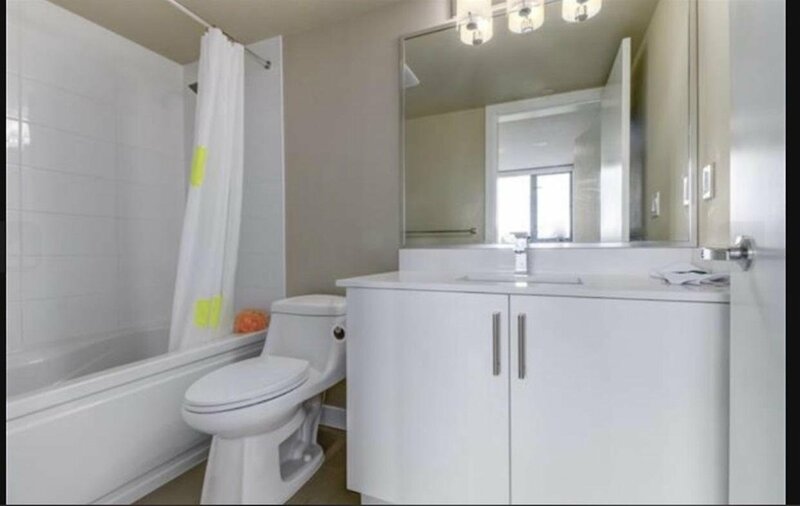 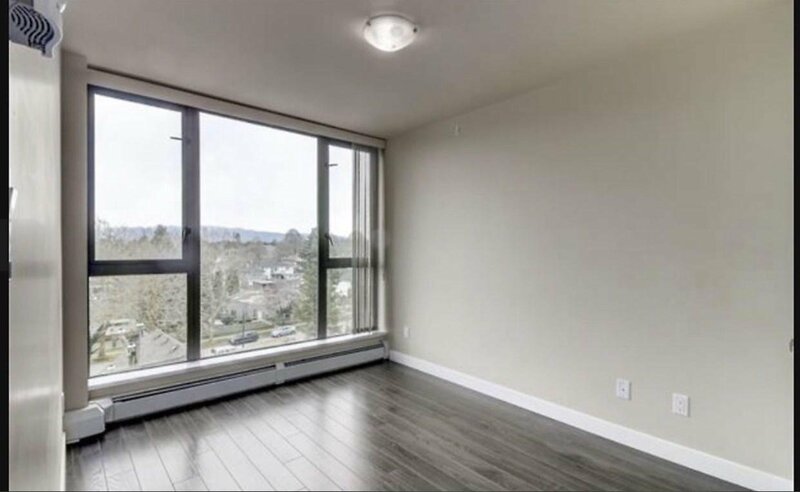 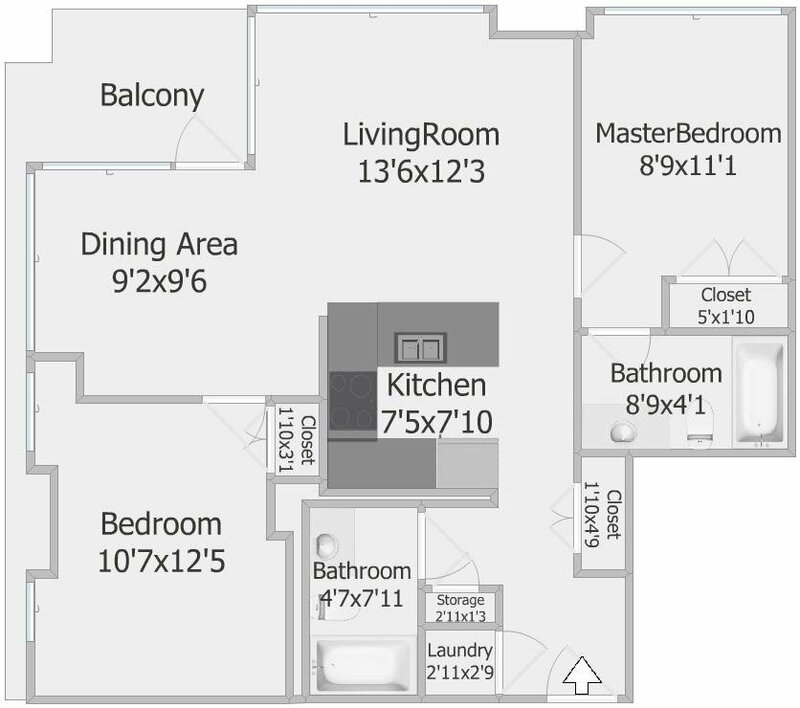 This corner unit features S/S appliances, laminate flooring, spacious living room, and beautiful mountain view. 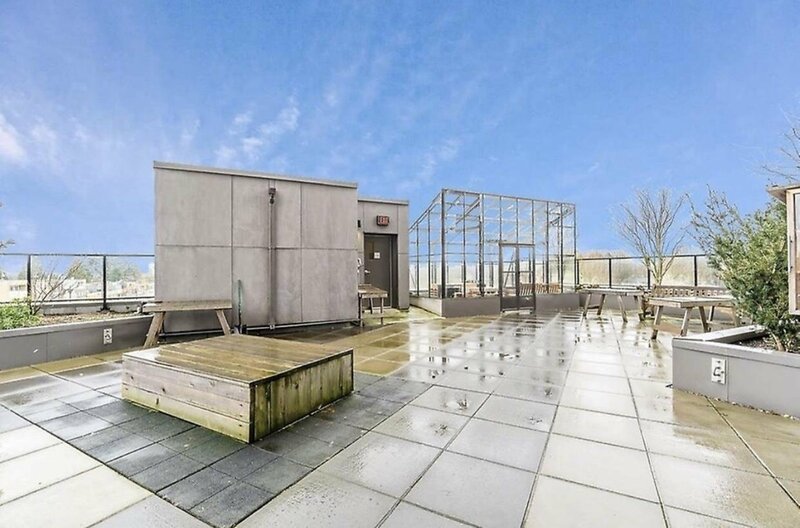 Residences have access to the rooftop garden for a perfect summer gathering. 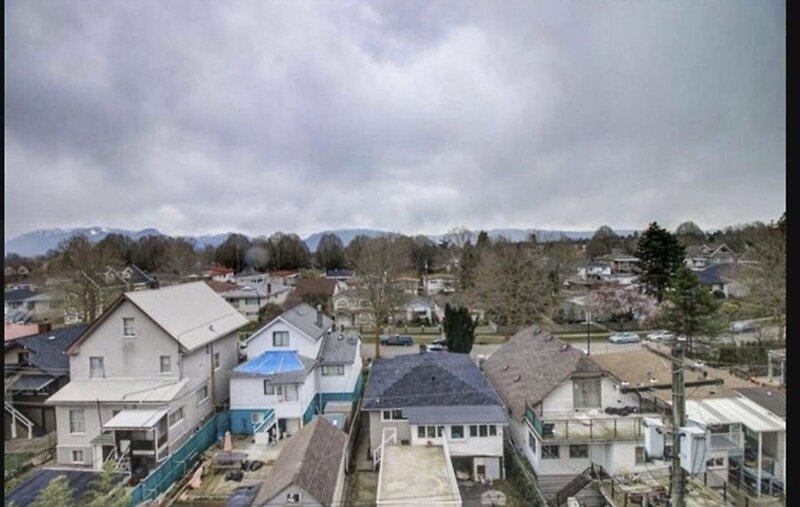 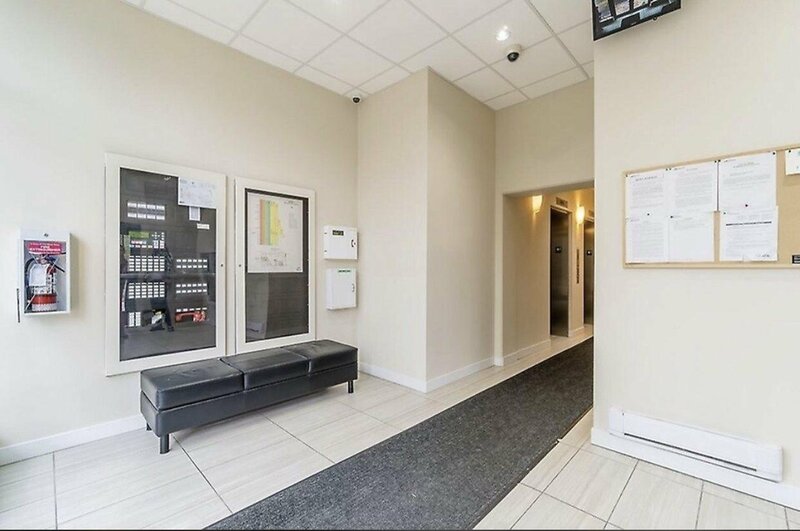 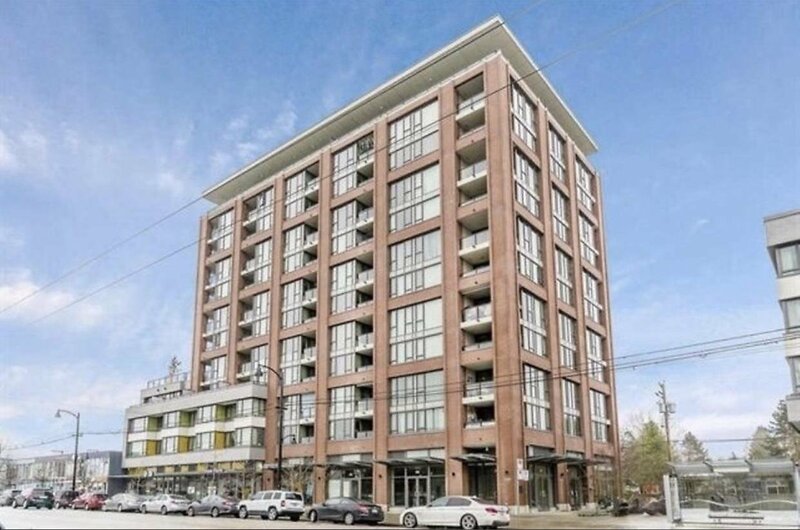 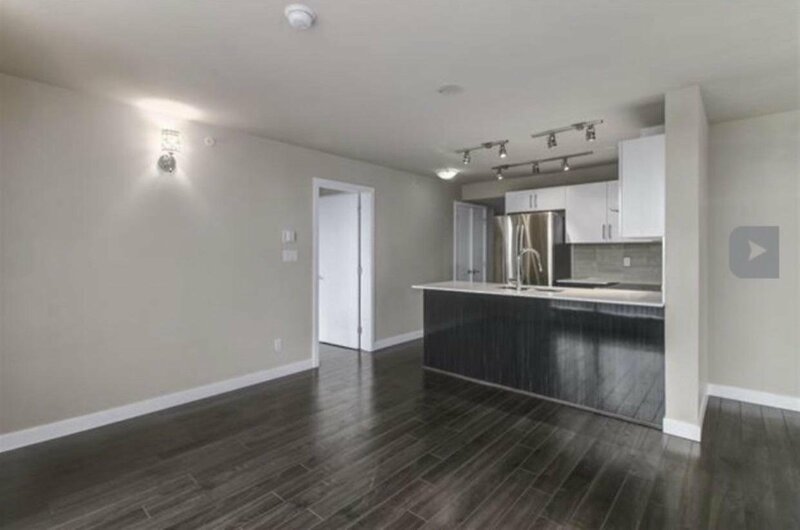 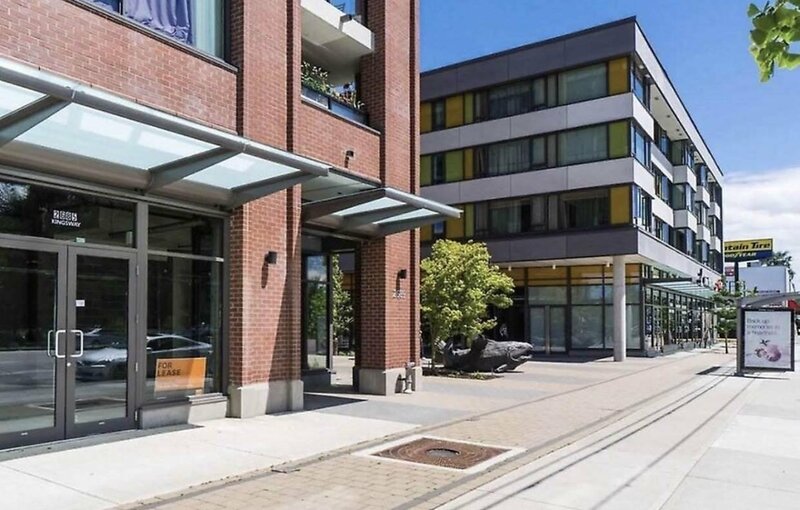 Steps away to Norquay Park, grocery stores, coffee shops, banks, numerous restaurants, and just a short 10 minute walk to E 29th Skytrain station. 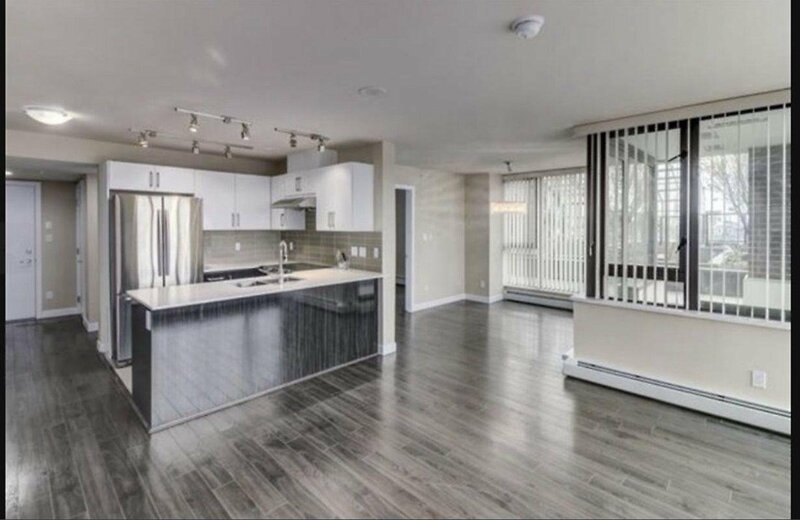 Call for your private viewing today!